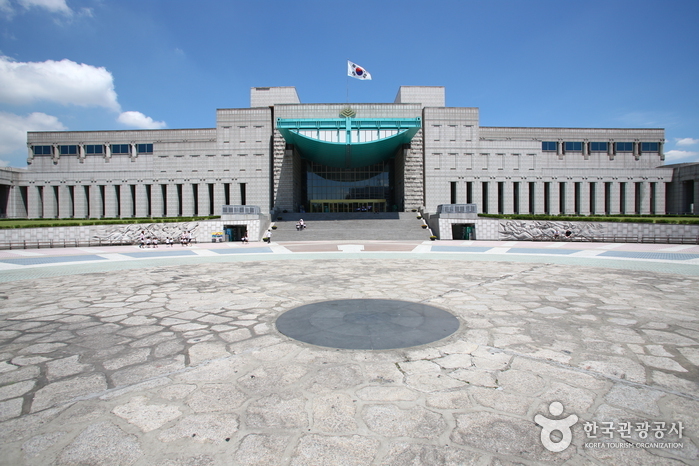 * Evening admission on last Saturday of each month is no longer available. 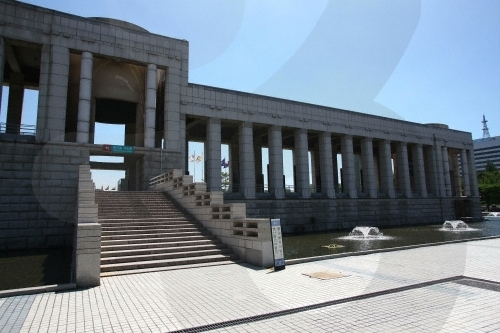 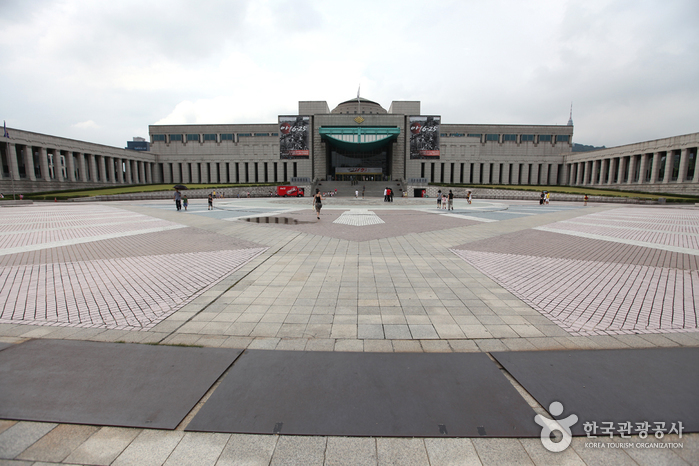 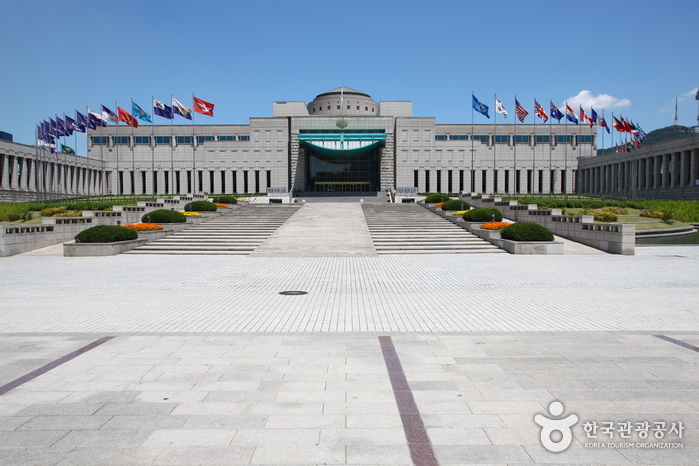 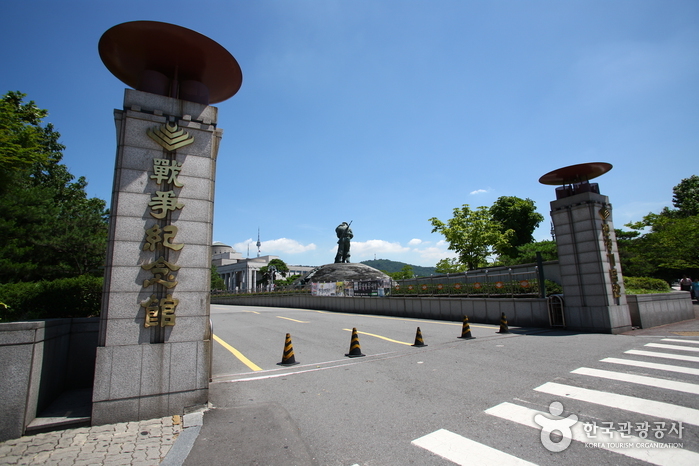 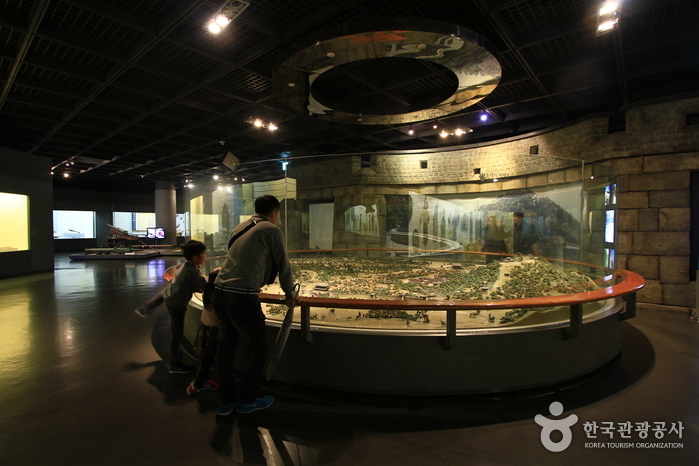 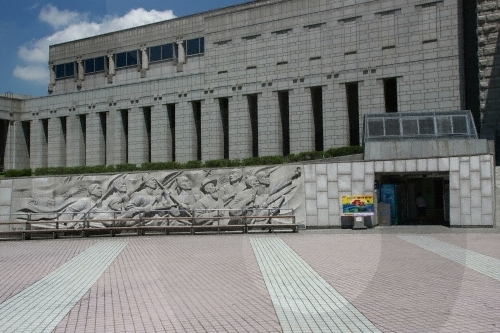 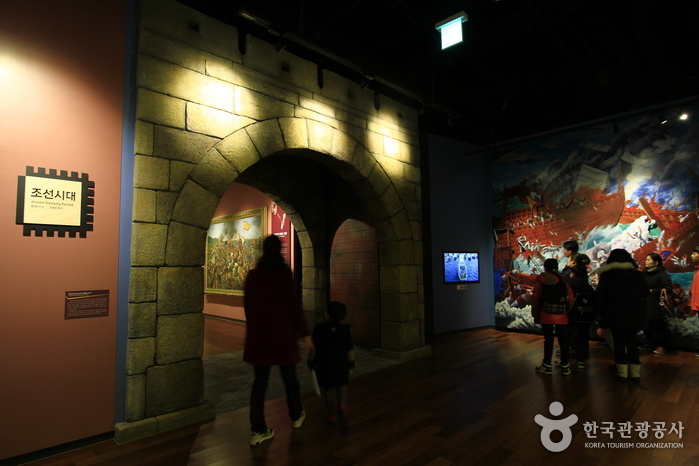 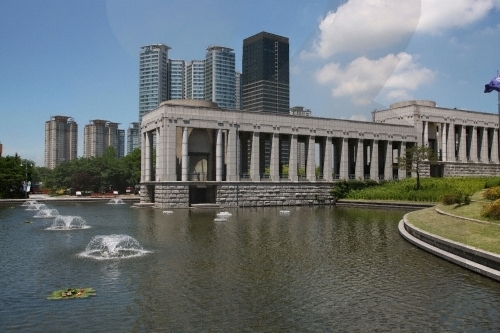 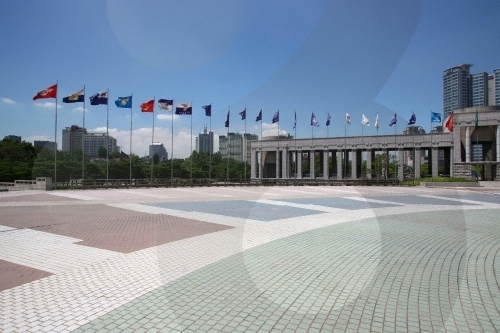 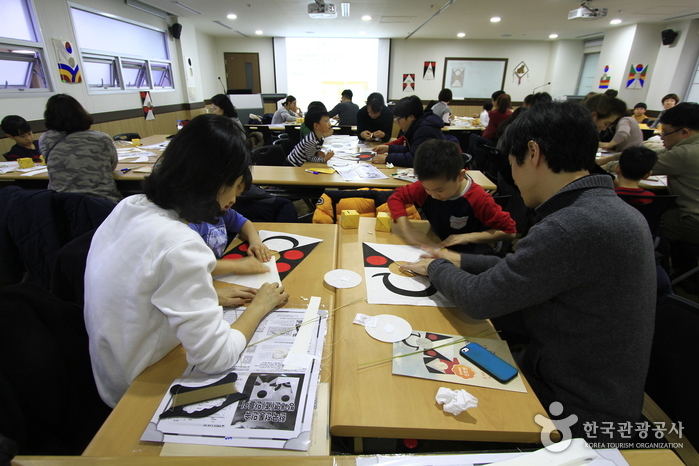 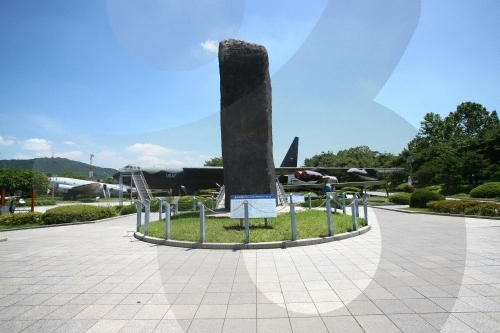 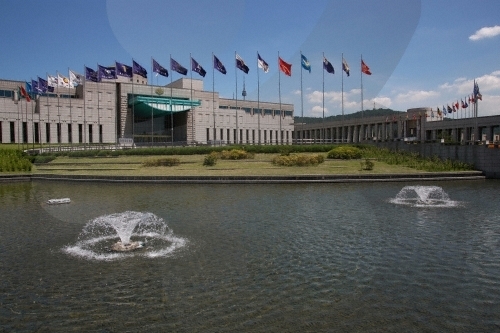 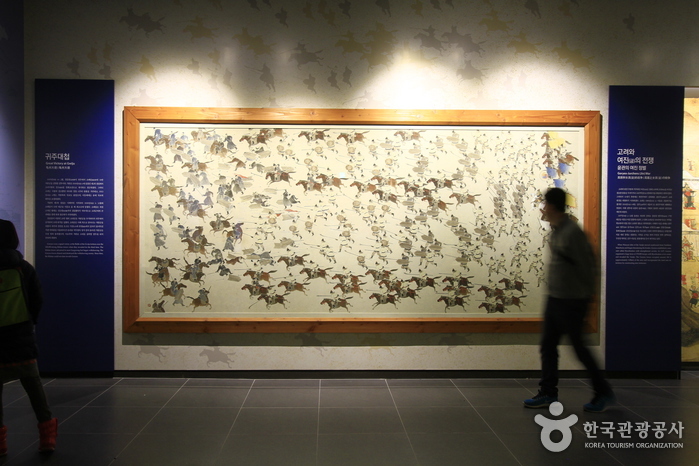 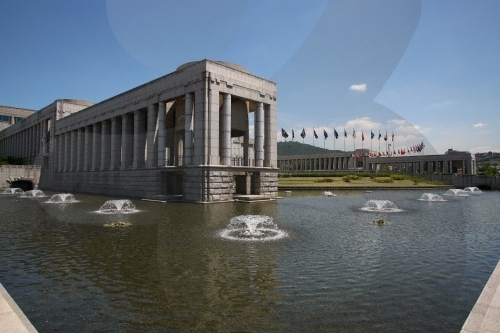 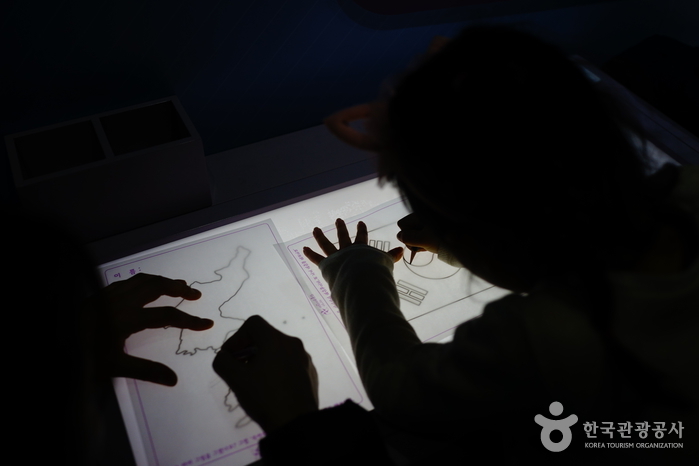 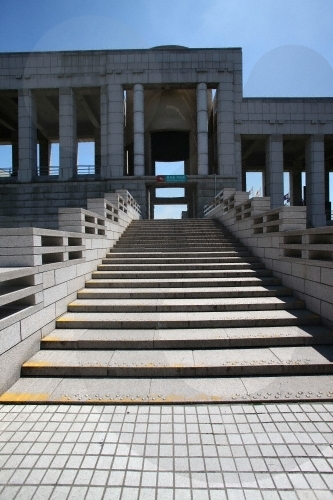 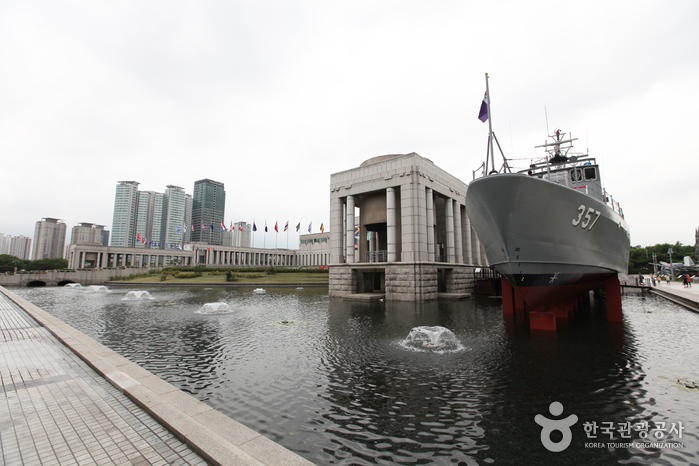 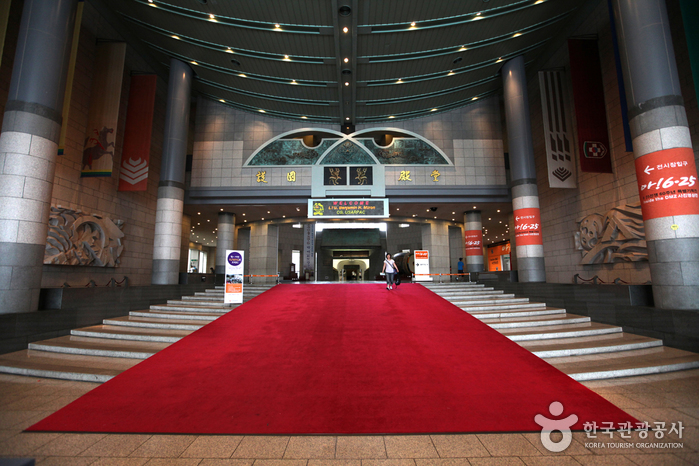 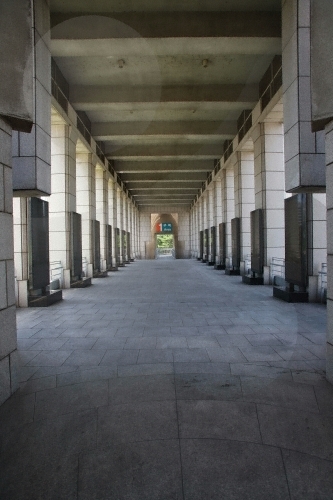 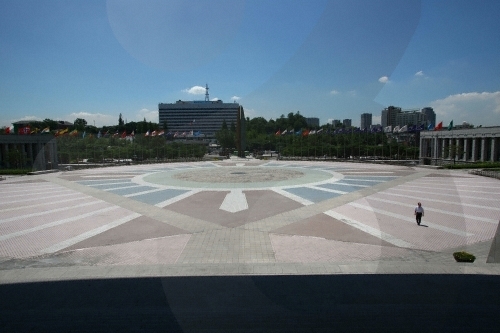 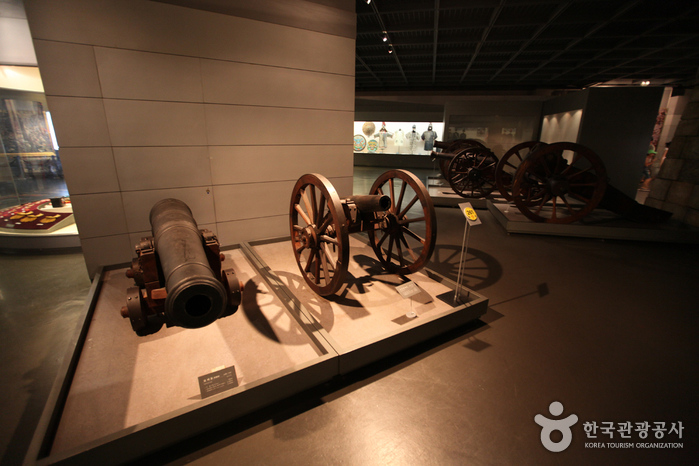 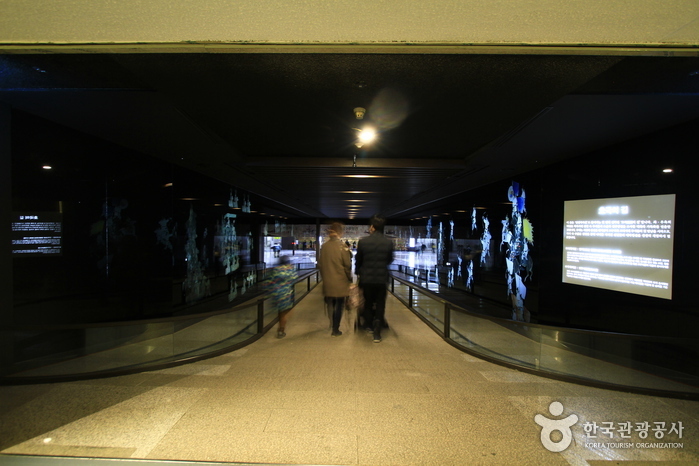 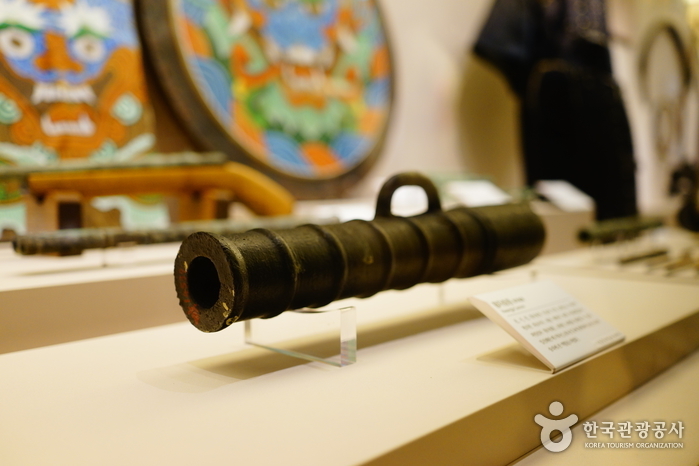 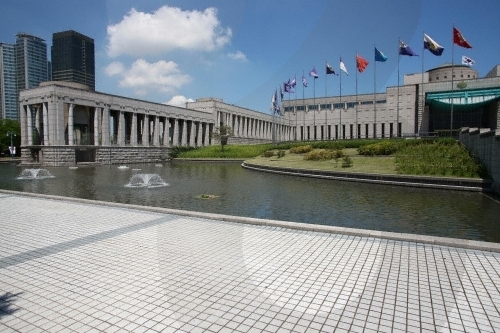 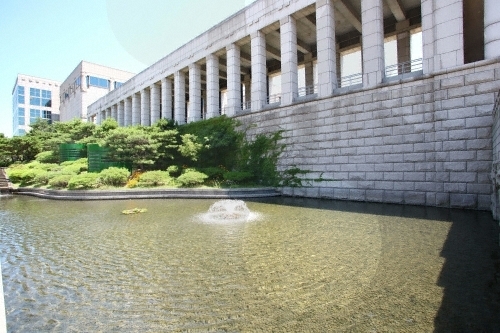 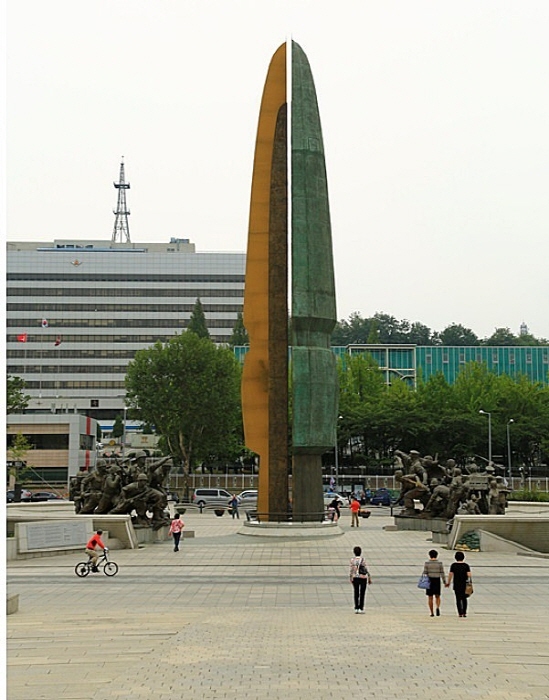 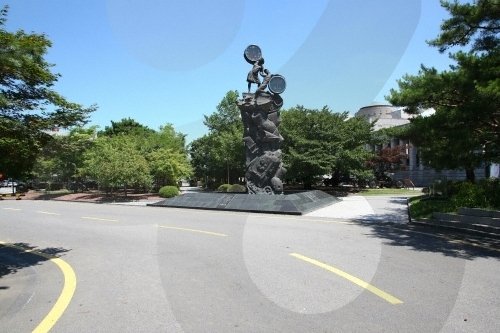 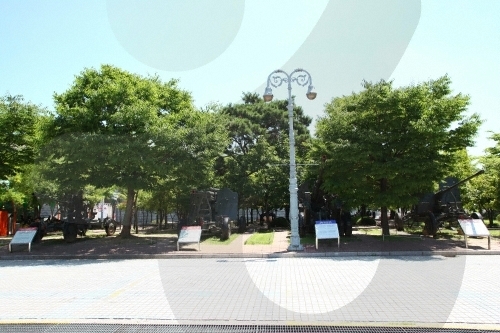 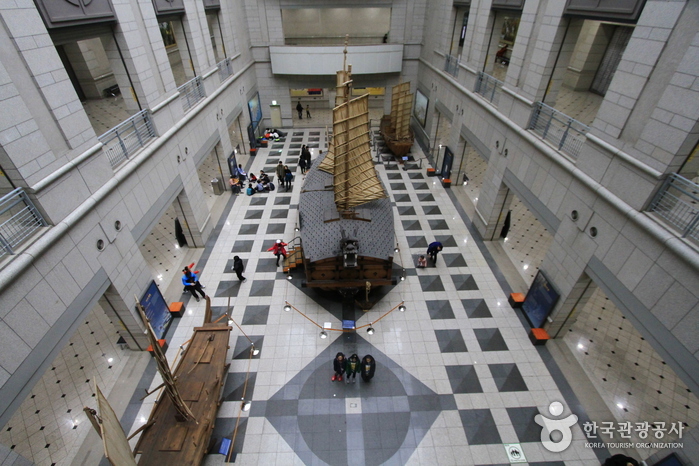 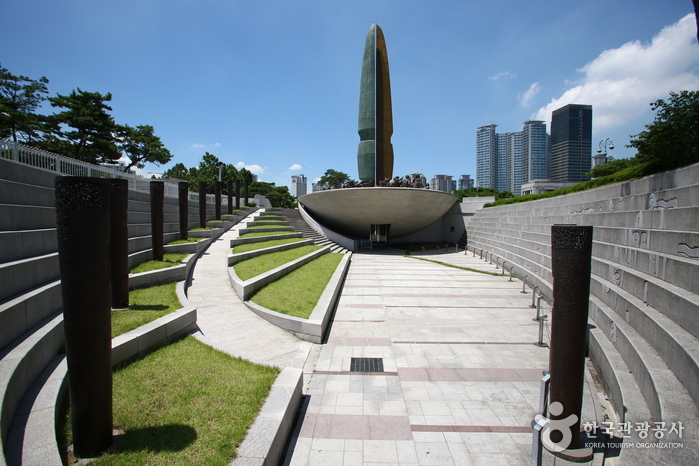 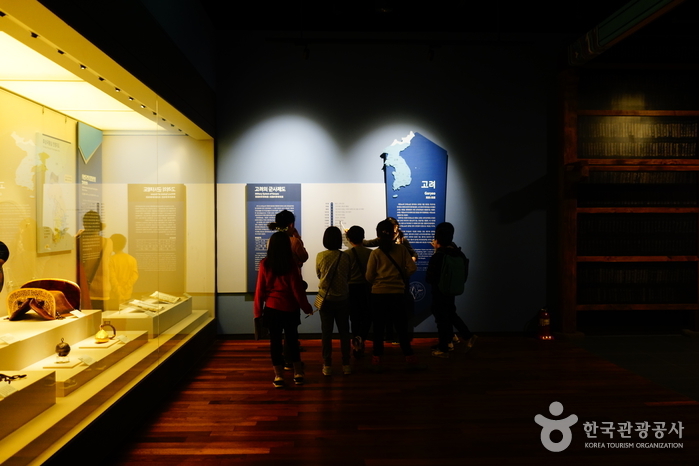 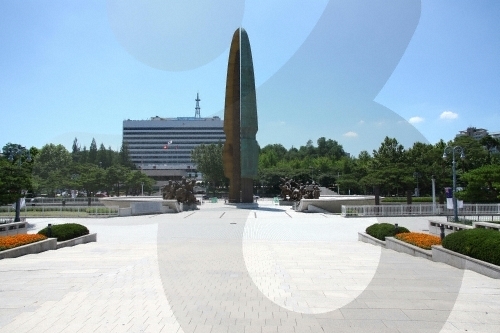 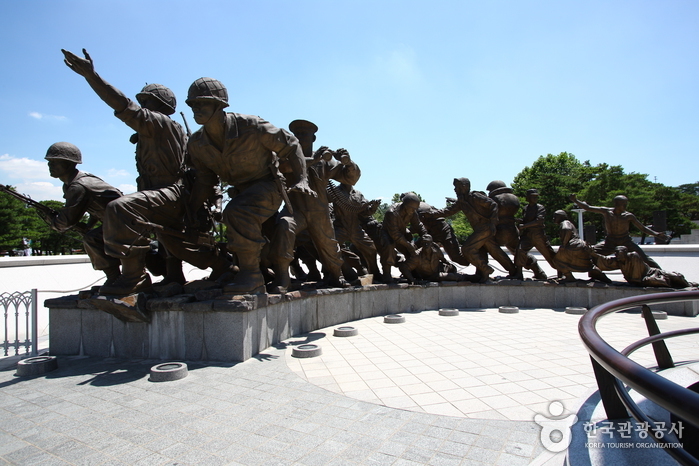 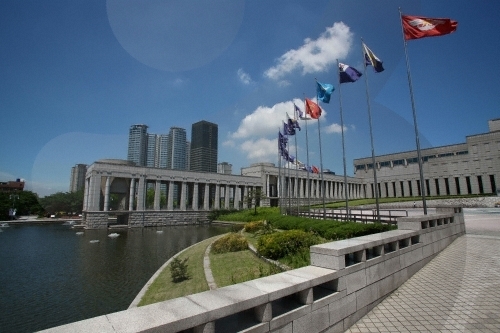 The War Memorial of Korea, located in Yongsan-gu, Seoul, exhibits and preserve materials related to the Korean War and serves as a national moral educational venue. 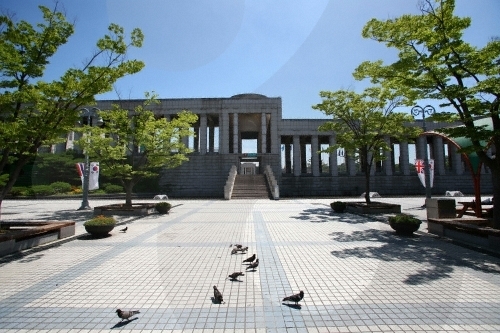 It was established to commemorate the noble sacrifice of patriotic martyrs by the War Memorial Service Korea Society on June 10, 1994. 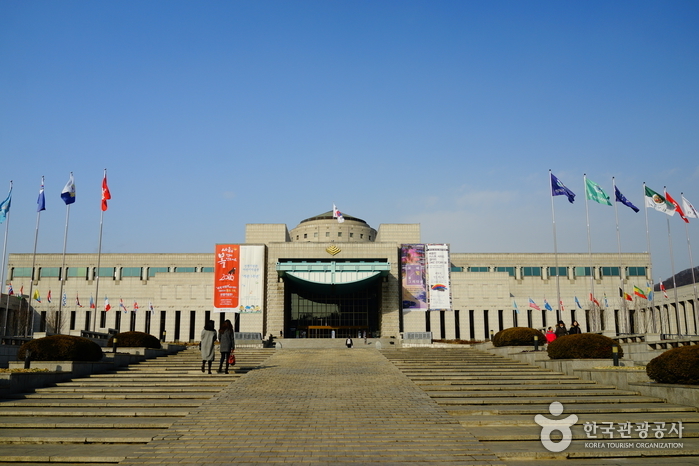 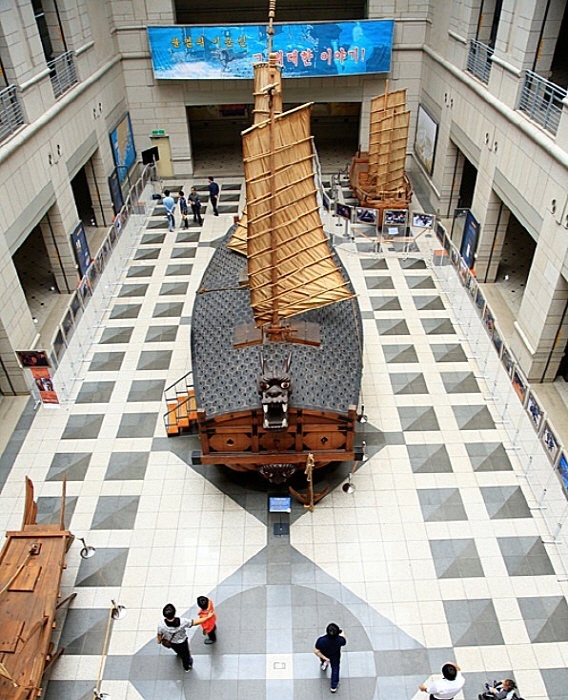 The museum houses approximately 33,000 artifacts with about 10,000 on display at an indoor and outside exhibition halls. 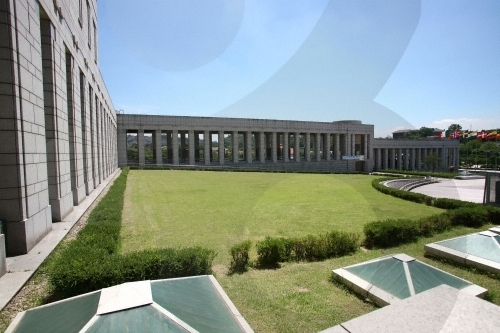 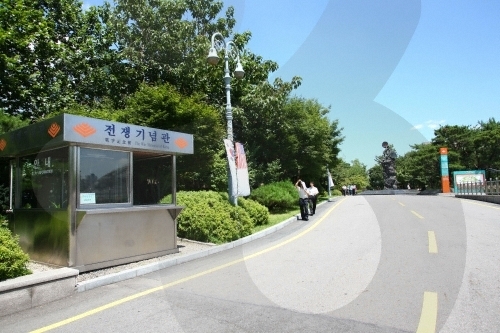 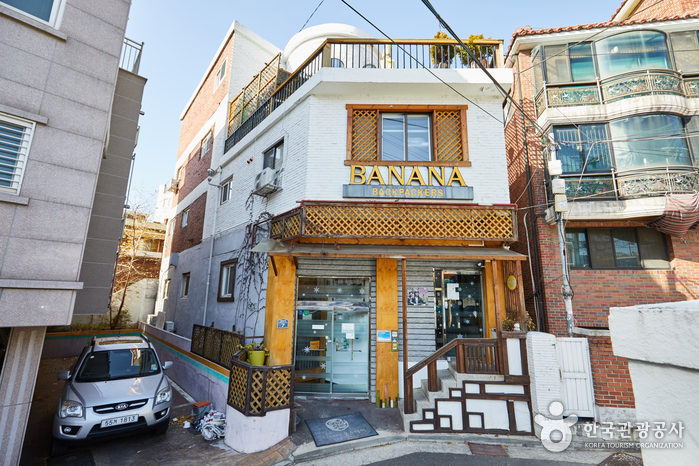 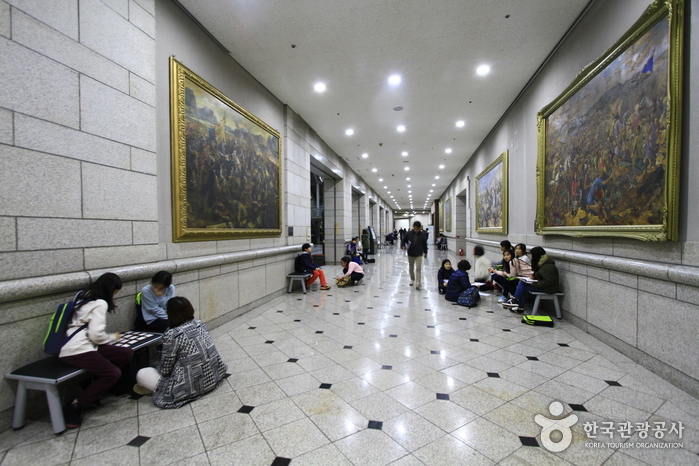 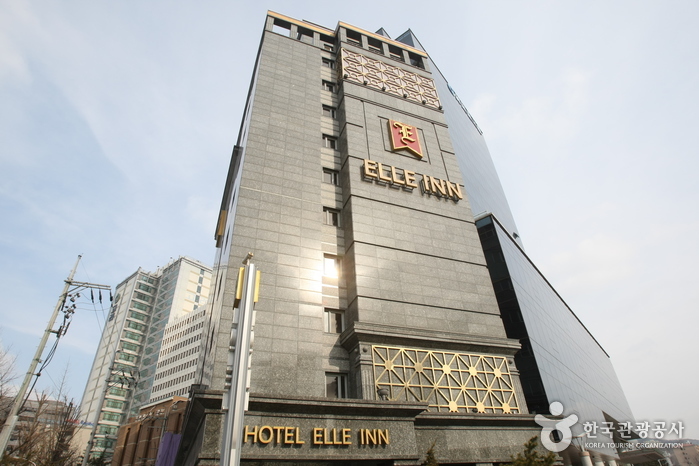 There are six separate indoor halls, including Expeditionary Forces Room, Patriotic Memorial Room, War History Room, 6·25 Korean War Room, Development Hall and Large Machinery Room. 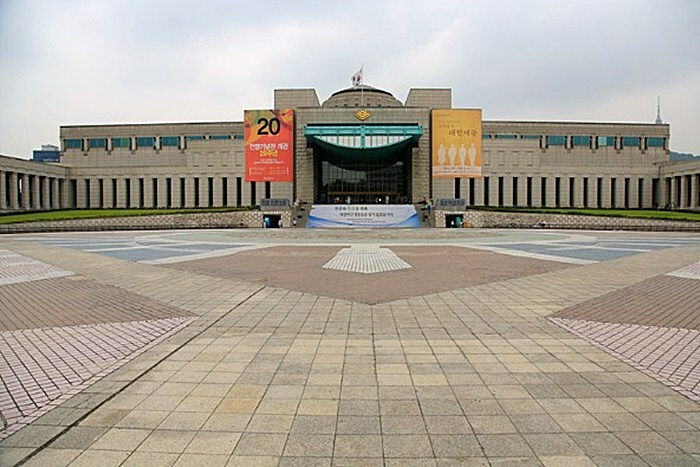 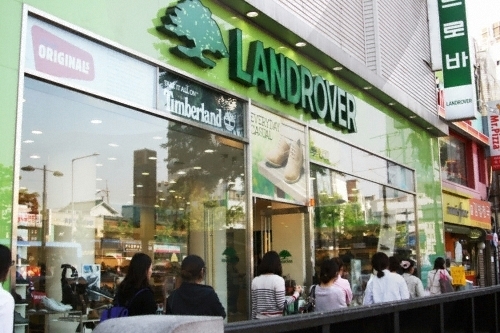 The outdoor exhibition hall showcases large-sized weapons. 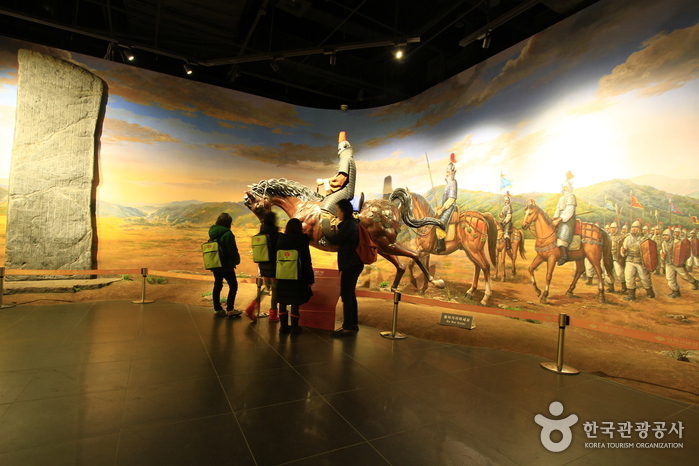 Visitors of all ages from children to adults can also participate in 20 various educational programs and diverse cultural events such as military music and honor guard events, drawing contest, cultural event and more. 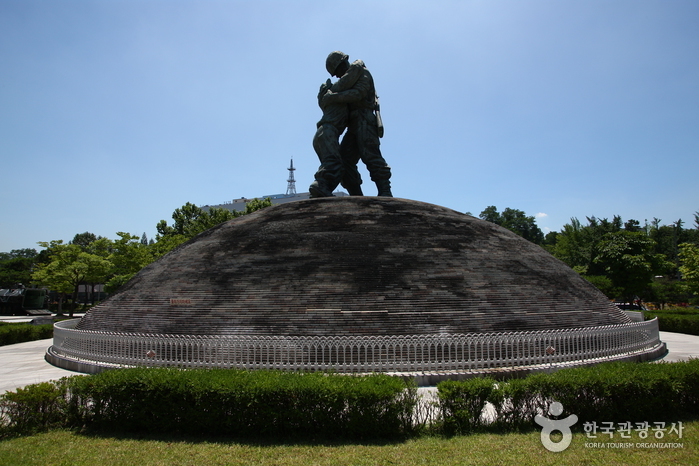 The character of War Memorial of Korea is ‘Mudori’ featuring a helmet symbolizing the protection of the nation and a bay leaf meaning peace. 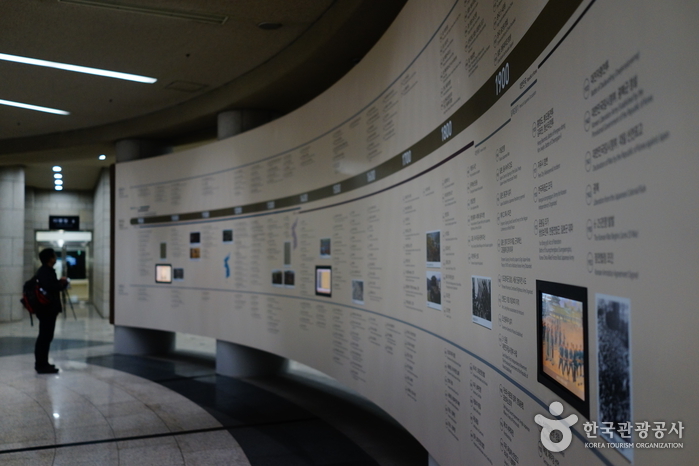 Information in this exhibit describes the Vietnam War and the implication of Korean dispatched in Vietnam. 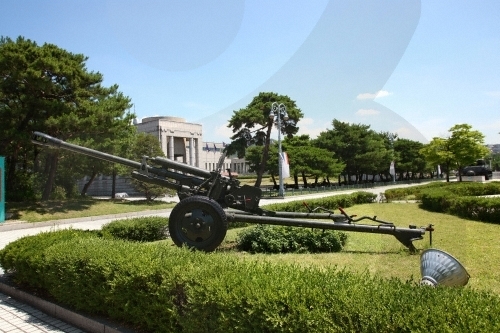 Other information explains the activities Korean troops were mainly engaged in during the Vietnam War, the tactics of the Viet Cong, The Gulf War, PKO dispatch to Somalia, and more. 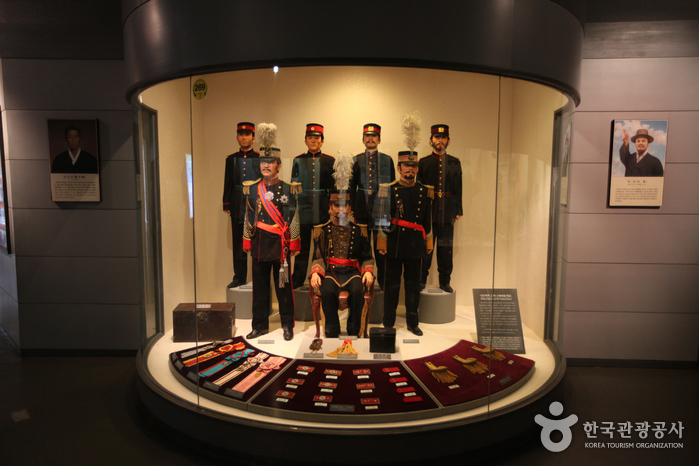 The place presents the progression of the Korean Army, Navy, Air Force and Marine Corps from the time of their inception till today. 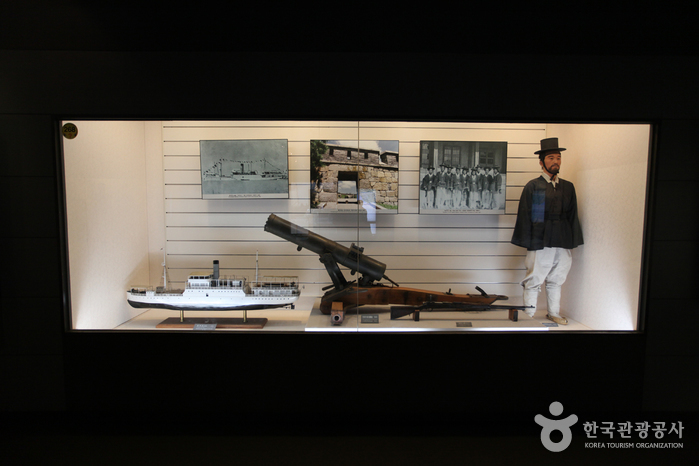 Reservation for group tours and guided tours are available through the official website.